Hi friends its Doug Howorko here Co-Founder of ZAGGTIME-Freedom Lifestyle Design. And it’s another edition of our WAKE UP Wednesday Video Blog “Get Comfortable Being Uncomfortable…Your Growth Demands it”. The purpose of our video blog is to help Wake Up the entrepreneurial potential that lies within you and help you start to design the business and life you love. Just as myself and my Co-Founding partner George Tsougrianis are doing with our lives. We are pushing outside of our comfort zone every day and results are showing. Are you trying to go it alone? 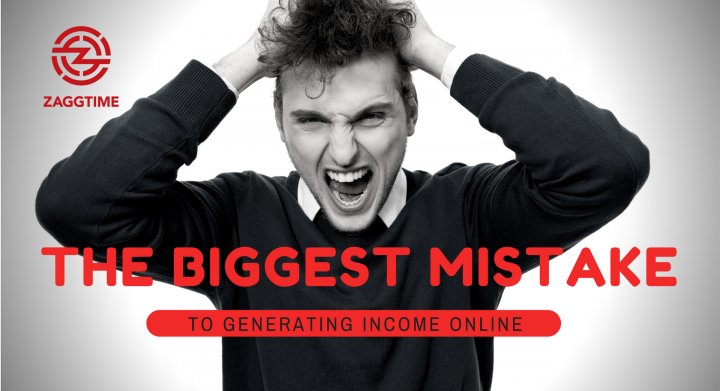 Overwhelmed by too many offers and too much information? We were too! So I lead a very plugged in life , on computers and smart phones virtually all day and I’m thankful for that because without these tools I’d never been able to become a digital filmmaker or start my media business. But like everything else sometimes too much of a good thing , well… can be too much! When this happens I need to unplug from technology and go old school. 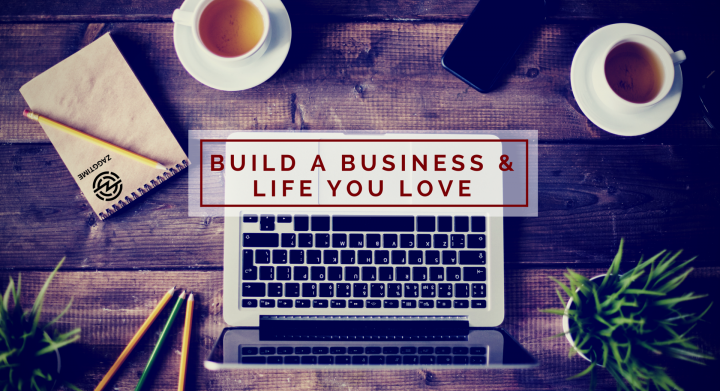 Learn how to FOCUS and on building the business and life you love.You may think that’s a tough task to achieve from the many dire stories of entrepreneurs that constantly complain about the business they are in because they are working longer hours, have less free, little quality time with family and are making less money than they were as an employee working for someone else. 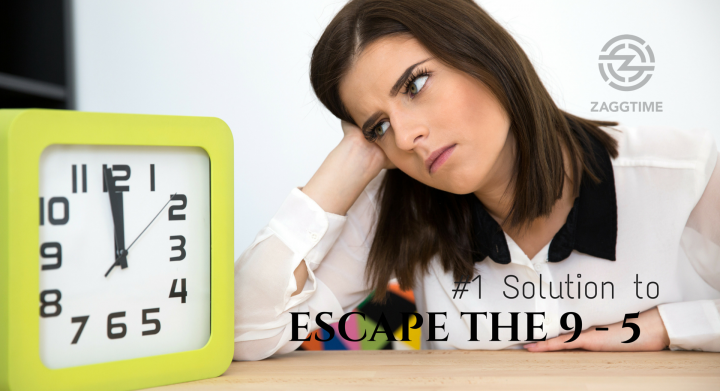 Learn about the #1 solution to escape the 9-5, live anywhere and join the new rich! Wow…that may seem so far out of reach to you. But let me tell you one thing…if you THINK BIG and take the action to find the right opportunity, you too can escape the 9-5. In fact many successful people that have escaped the 9-5 say that “if your mind can Conceive (set a big goal), and you fully Believe…you can Achieve anything you want”. The goal: Escape the 9-5 rat race, live freely anywhere in the world and become financially abundant is attainable to us all. We live in a world that is obsessed about winning and being number one but we never talk about how failure can be the path to success. This week’s “Freedom Fridays” Blog will be discussing Characteristic #6 of the Millionaire Mindset – They are Independent Thinkers. 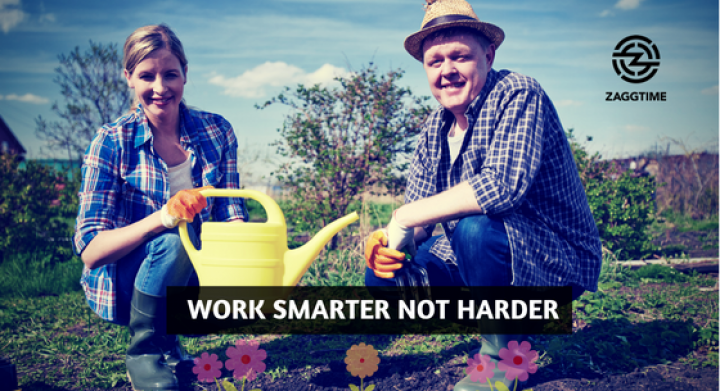 We discuss the reasons WHY independent thinkers – often Fire Their Boss and Hire Themselves. 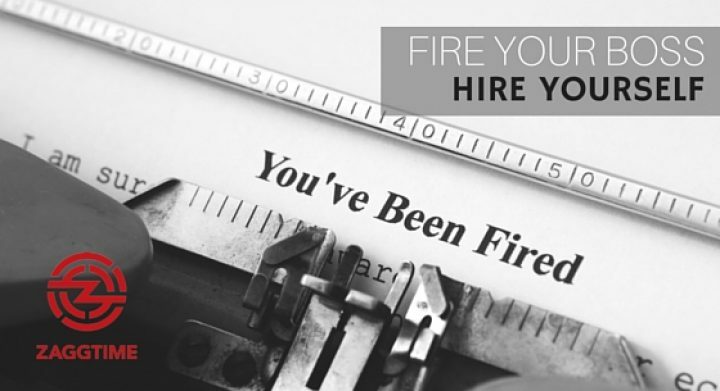 We also want to introduce you to a proven solution – a system to help you fire your boss. Keep reading and we will show you how. Who & What is Zaggtime? 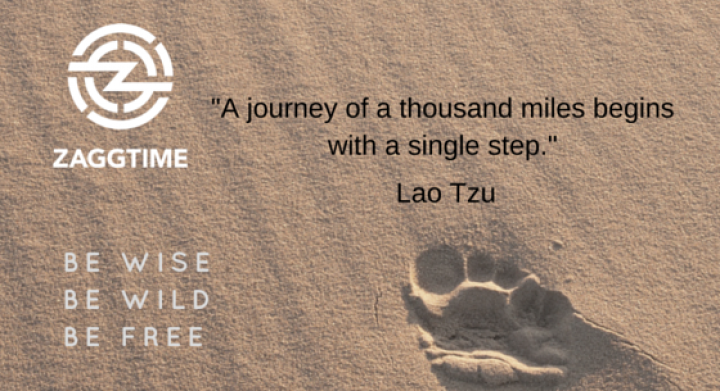 ZAGGTIME is a freedom lifestyle design authority…your catalyst for change, and strategist for online residual income success. Our MISSION is to wake up millions of people to realize the entrepreneurial potential that lies within them while living a freedom lifestyle.